Cape May has always been a special place for my family. When my brother and I were younger, our family spent just about every summer there, vacationing for weeks at a time. Sometimes we stayed in a motel, but most of the time we rented a small house a few blocks from the beach. Though we’re older and at different places in our lives, the tradition lives on through my mom and I. During the holidays we stayed at a bed and breakfast called The Albert Stevens Inn, and took a carriage ride to see the Christmas lights. This past year, we went in March, after the holidays, but before the usual summer rush, and revisited our favorite shops and restaurants, and also found some new ones. 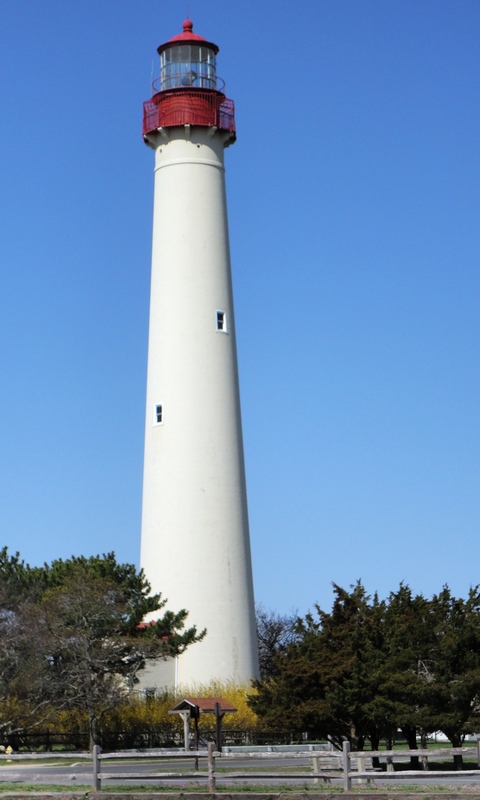 We went to Diamond Beach and the Cape May Lighthouse, and also visited the zoo. 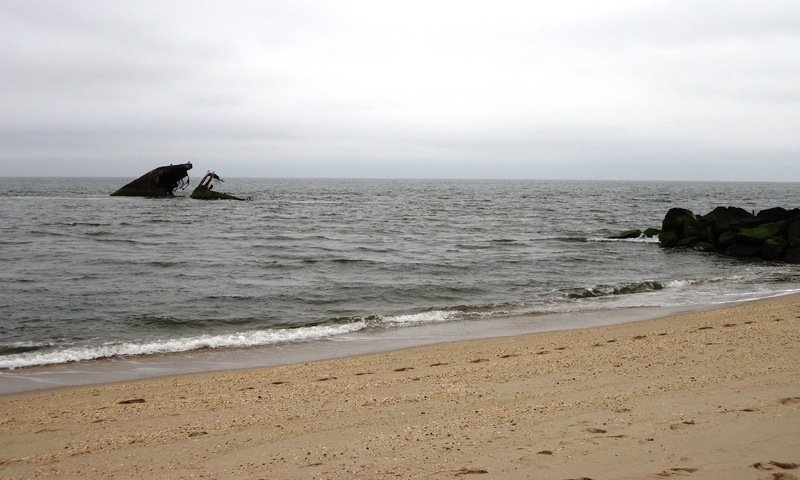 The concrete ship at Diamond Beach. The Cape May Zoo has always been my favorite. It really is one of the best zoos around. In fact, it was recently rated the third best zoo in the country by TripAdvisor. 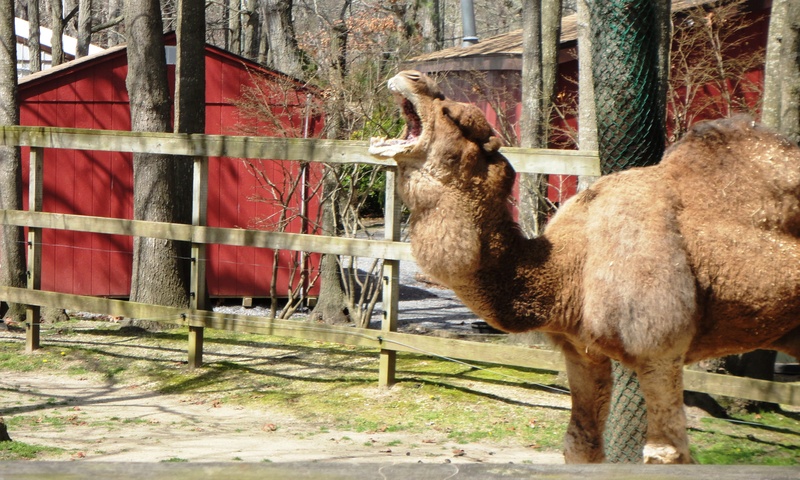 The animals have large, natural enclosures, and they seem very well cared for. It’s not a big zoo; they don’t have elephants or gorillas, but they do have giraffes, zebras, bears, lions, tigers, and cheetahs. Must be ready for an afternoon nap. 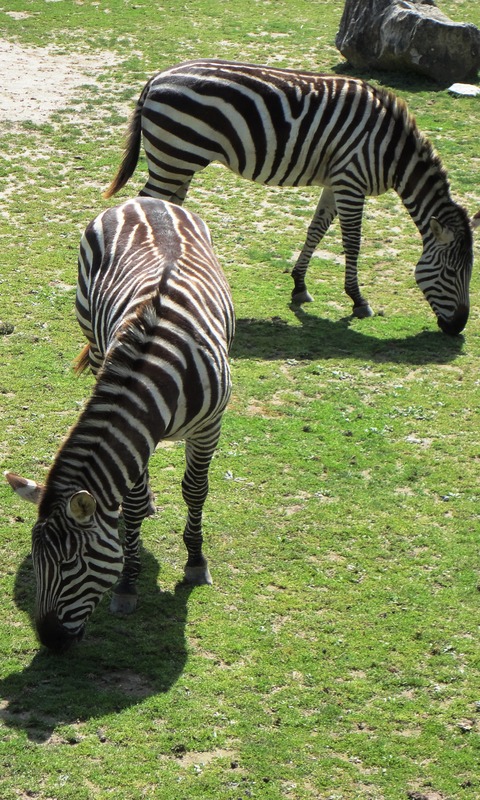 A few of the zebras. 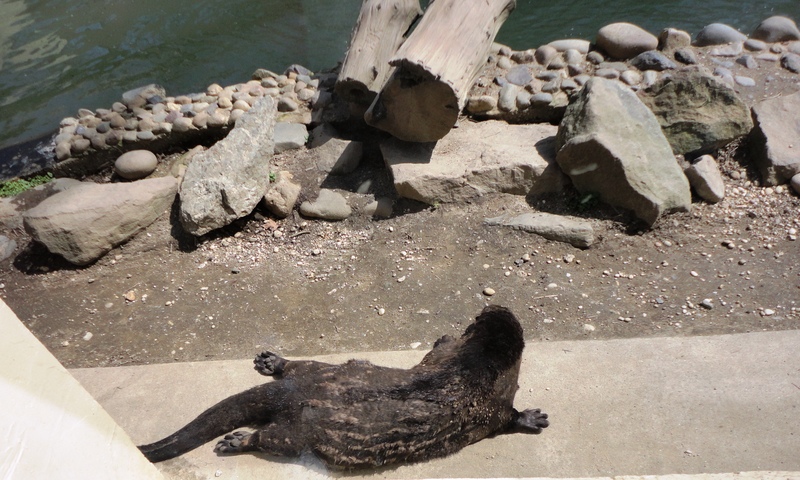 The otters and cheetahs were definitely our favorites. 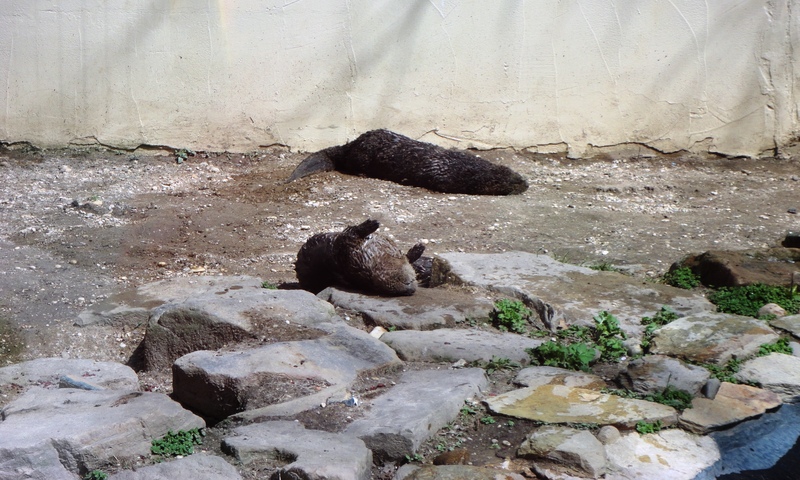 The baby otters rolling in the dirt. 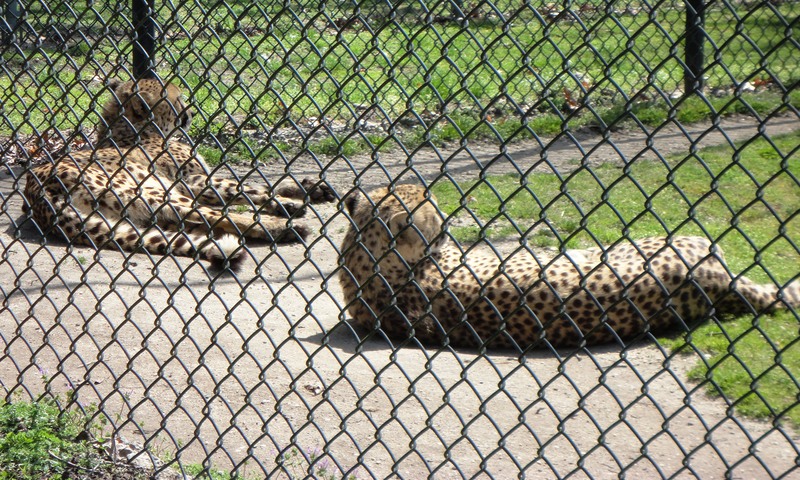 The cheetahs resting after playtime. A girls’ weekend away was just what we needed, and I can’t wait till we can do it again.